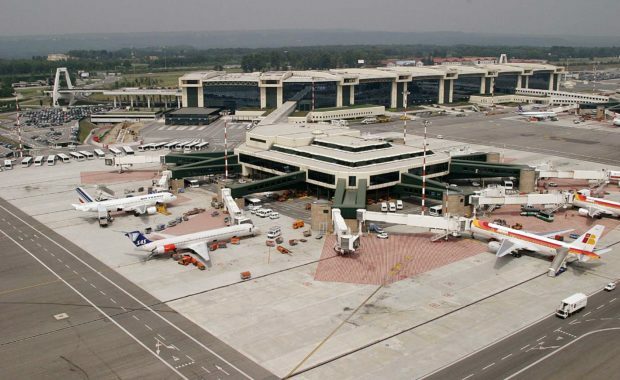 Malpensa International Airport is the largest of the three major airports serving Milan, Italy. Over 20 million passengers pass through its terminals every year. 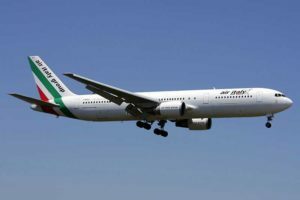 The other two airports serving Milan are Bergamo Airport and Linate Airport. There are regular buses that provide travellers with a shuttle service between the three airports. Malpensa Airport has a wide range of facilities and services for the benefit of both passengers and visitors to the airport. 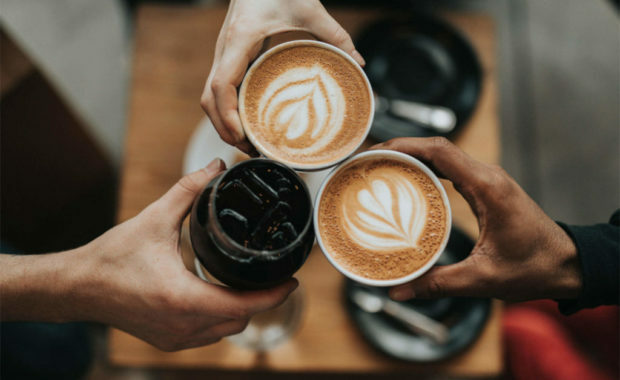 Milan has an enviable choice of accommodation for all budgets, whether you’re on a business trip, taking a weekend break or come for some retail therapy. Milan is served by a total or three airport: Malpensa Airport, Bergamo Airport and Linate Airport. There is a regular shuttle bus service between the three airports. 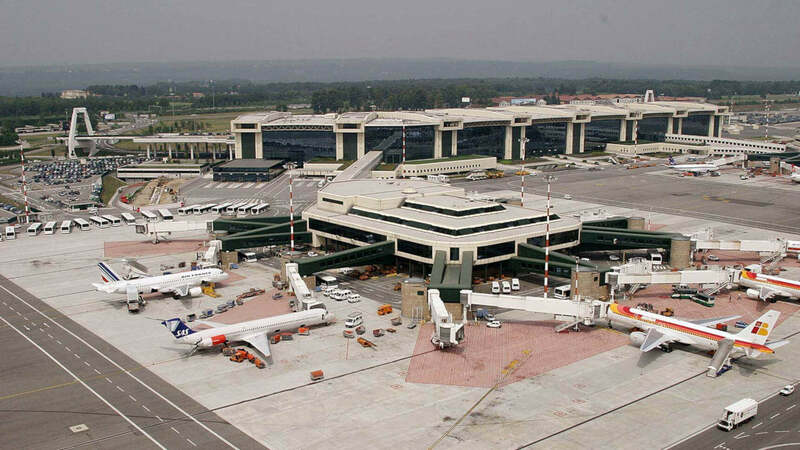 Malpensa Airport has two terminals (T1 and T2) which are some distance apart. Regular shuttle buses run every 20 minutes between the terminals. Located 40 km (25 miles) from the centre of Milan, Malpensa Airport can be reached by road via the Milano-Varese motorway. The Malpensa Express train shuttles between the Airport and Milan Cadorna railway station, taking approximately 40 minutes each way. 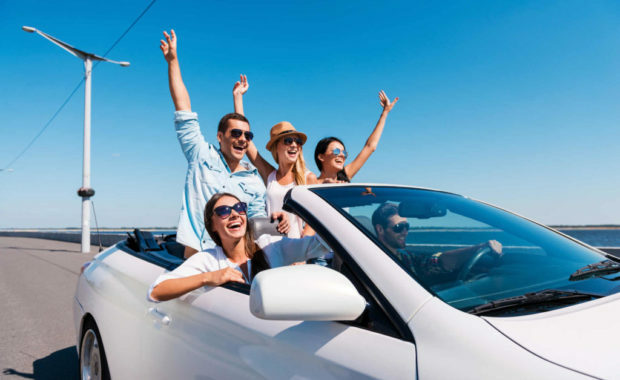 If you are travelling by car, take a look at the many options available for car hire at Malpensa. Alternatively, you can book airport transfers through ShuttleDirect. The airport operator is Società Enti Aeroportuali (SEA) Aeroporti di Milano. The most popular flight destinations from Malpensa are Paris CDG, Madrid, Barcelona, Amsterdam and London LHR, serviced by over 75 airlines including Air Europa, EasyJet, Air Berlin, Air France, British Airways, Cathay Pacific. Terminal 2 is dedicated to the low-cost airline EasyJet, making Malpensa Airport their most important base outside of the UK.